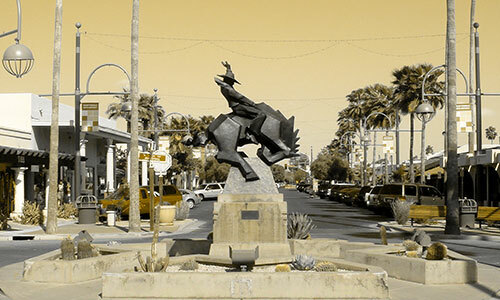 If you are a Chandler, AZ, resident, then our lawyers at The Law Office Of Ronald Kossack can assist you with any family law legal matters. 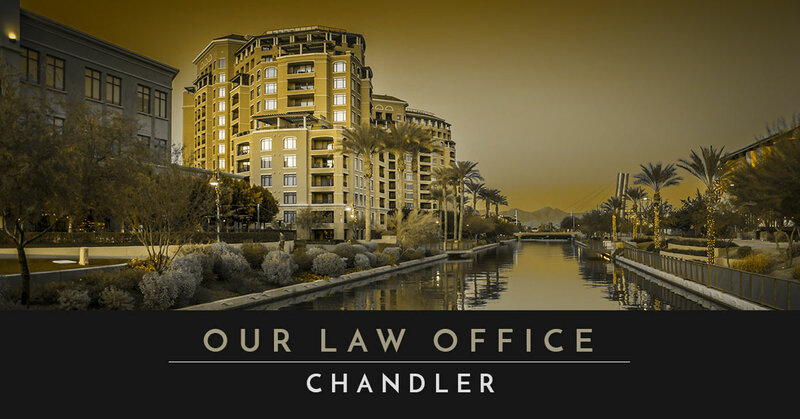 While no one wants to deal with family law matters such as divorce or child support, if you’re located in the Chandler area, then we can make the process easier and less stressful for you and your family. Family law issues can be one of the most difficult times in your life, which is why the lawyers at The Law Office Of Ronald Kossack want to make it easier on you by providing a positive resolution to your situation. 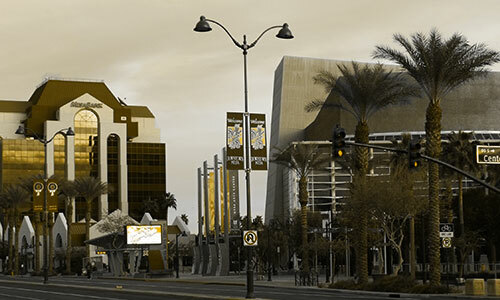 Even though you may be located in a suburb of Phoenix, our Tempe law office is proud to serve the delightful residents of this area. 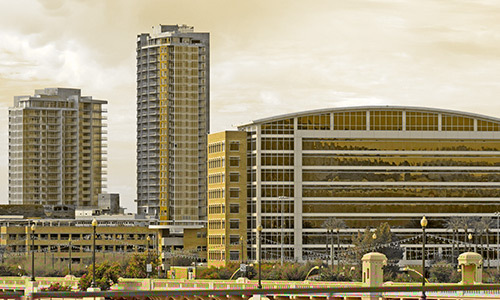 For further information about our law office or the family law focus areas, then schedule a free consultation today. When you think of a lawyer, your mind may wander to the myriad of jokes that people tell about lawyers. When you think of The Law Office Of Ronald Kossack, you’ll think of a lawyer who has integrity, experience, and loyalty. We will make sure to walk you through the process and ensure you understand what’s going on, so we can provide the best outcome for your situation. While family law can be emotionally challenging as well as mentally distressing, our law office tries to make the situation as fluid as possible. We want to help you work toward a positive resolution in your case and we do this by working hard and gaining experience. By taking an integrative approach toward your case, we’ll know the best personal strategy to create for your situation. We treat each client who comes to us as an individual case and will never take a one-size-fits-all approach. If you’re struggling with a family matter, then it’s time you reach out to a lawyer who will put your financial, mental, and health needs first and foremost as you and your family go through this process. If you need assistance in any of these family law matters, then The Law Office Of Ronald Kossack can help you. What are you looking for in a lawyer? These are all questions we’ll make sure to address when you come in for a free consultation. 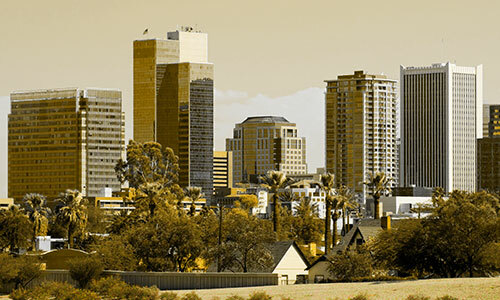 With 20 years of experience in family law, we have the necessary knowledge in a myriad of cases. From animosity between parents to a desire to have a modification from a previous ruling, we’ll guide you through the process and create a strategy that’s the best for your situation. 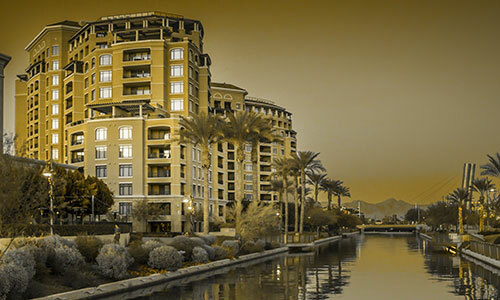 As a lawyer that represents Chandler residents, we are passionate about what you need. Even though your situation may be extremely stressful, we can create a positive environment to ensure that we address your family members’ and your needs. We’ll provide an aggressive representation, but we’ll also show integrity and passion for your personal situation. By understanding your goals and what you want from the situation, we’ll come up with an outcome as well as possible alternatives.